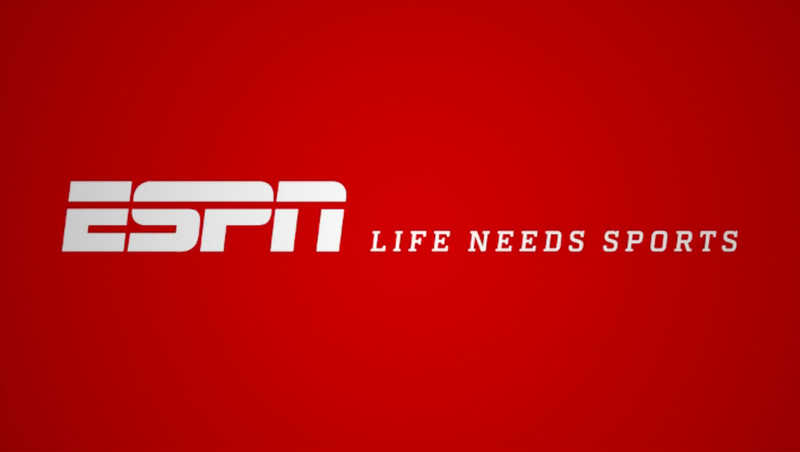 ESPN has unveiled a new global brand that incorporates the tagline “Life Needs Sports” and a new version of a 1995 song. The network enlisted Skee-Lo to re-record his cult classic 1995 hit song “I Wish” in two initial creatives that focus on basketball, the NBA, baseball and the MLB. While the “Life Needs Sports” remains as the overall tagline of the new campaign, unique spots will be created for individual sports. The NBA version, which uses a “Smaller” theme, features popular basketball players and plays tribute to pros who have defied the typically height standards to become successful with the “Life Measures Height. Sports Measures Heart.” line. The MLB version, “True Love,” focuses on the relationship baseball players have with their bats. Plans also call for additional creatives to be rolled out for various sports and events in the coming weeks and months — and even the National Spelling Bee. Next up is “Bossy” for the WNBA. “Sports give us what we need, when we need it—inspiration, connection, escape. It also provides relatable metaphors that help us better understand the world around us. Through the ‘Life Needs Sports’ campaign, ESPN will surprise and delight fans with unique observations and insights about sports,” said Sean Hanrahan, SVP of brand and marketing solutions at ESPN in a statement. ESPN also released a long form version of its updated “I Wish” mix that plays homage to the original music video.